Rosemary is a common culinary herb grown in the Mediterranean. It’s used in baked goods, sauces and on meats. What I like about growing rosemary is that it’s easy to grow and you can keep it in a pot and let it form into topiary shapes. After some time, it will grow into a large shrub. Rosemary is added to a lot of recipes because it has a complex and distinct flavor. I’ve been adding this ingredient to dishes I love to cook, and I can affirm that I couldn’t save a dish without this vital ingredient. However, there are times that we ran out of rosemary spice in our kitchen and we’re left with no choice but to find a substitute. 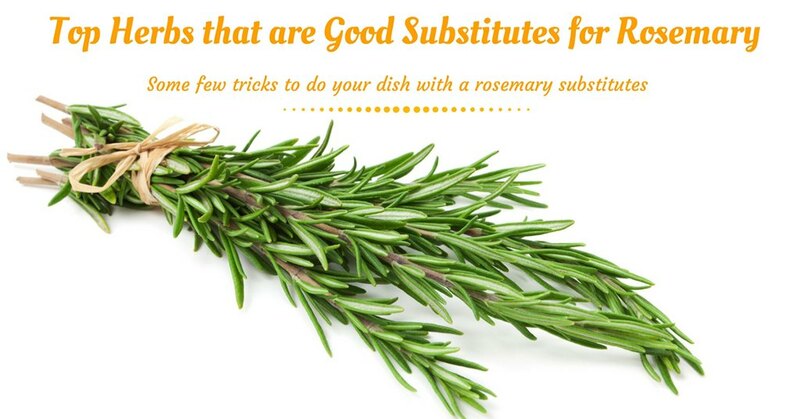 If you say that there’s no other spice or herb with the same flavor of rosemary, I agree with you, but there are some few tricks you can do to save your dish with a substitute. Every herb is different, and even the dried one has a distinction from the fresh one that’s why a dried herb won’t make it as a substitute. But if you’re in a tight situation and the recipe calls for fresh rosemary which you don’t have at the moment, the dried rosemary is your only chance. To make the recipe work using the dried rosemary, you need to do some math. For one teaspoon of fresh rosemary required by the recipe, substitute ¼ teaspoon of dried rosemary. Doing this process will give you the flavor that you’re looking for. So you can say that the dried rosemary is an almost perfect substitution. This herb belongs to a mint plant family with a plethora of flowers that appear pink, lilac or white. Thyme’s aroma will remind you of eucalyptus, caraway or lemon. It’s a good dish ingredient which is chopped and use in meals as soup seasoning, casseroles flavor and sautéed vegetables. It enhances the taste of meat, eggs, fish, and bandish by applying a sparkling. It’s an easily bought herb so if you ran out of rosemary you can just grab one. 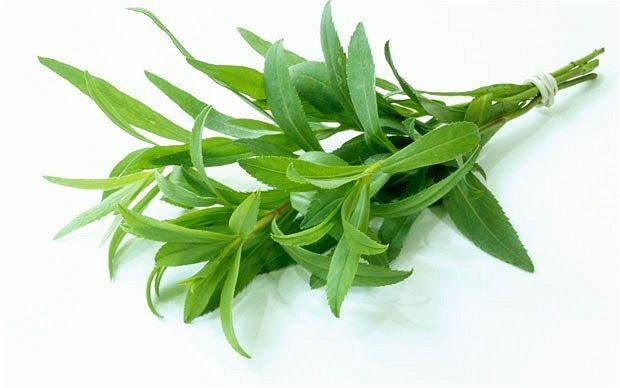 Tarragon has an intense flavor by which it is known for, and it can be an option if you don’t have rosemary, or if you ever need spice for your recipe. It’s a perennial herb found in North America and belongs to the sunflower family. It’s mostly used in French recipes. It’s used for cooking of fish, chicken seasoning and other soup recipes. You might be familiar with it already because it’s bought in small portions only. Summer and winter savory are good rosemary substitutes. Mild foods come to life because of this herb. It’s commonly used in scrambled eggs as an additive. It is usually cut and dried in summer and stored in jars during winter. It has a strong aroma that’s why it is dubbed as a dominant form of antiseptic. It also acts as a disinfectant when you toss it into the fire. Aside from being a rosemary substitute, caraway seeds also complement other ingredients needed for other recipes. It has a distinctive anise flavor and its aromatic. They are used in pork roast, salads, poached fish and Polish sausage meals. Marjoram is related to oregano with an aromatic and sweet flavor. Like mentioned in the previous section, it’s a good substitute for rosemary, especially in mushroom diets. It's added to herbaceous dishes like tomato and absolute delights. Bay leaf is also a substitute for Rosemary known for its culinary benefits and pleasant aroma. It is recommended to leave it under the sun for the bitter flavor to Wilt. Its aroma is however retained even after being exposed to the sun. If you don’t like dried rosemary or if you also ran out of supply, you can use the fresh herbs like basil or oregano. Use the same amount of those herbs as mentioned on the amount of rosemary needed in your recipe. It’s proven than basil or oregano is a great substitute for rosemary. If you ran out of dried rosemary that your recipe requires, your spice rack might contain at least three common herbs that are a great substitute for rosemary. 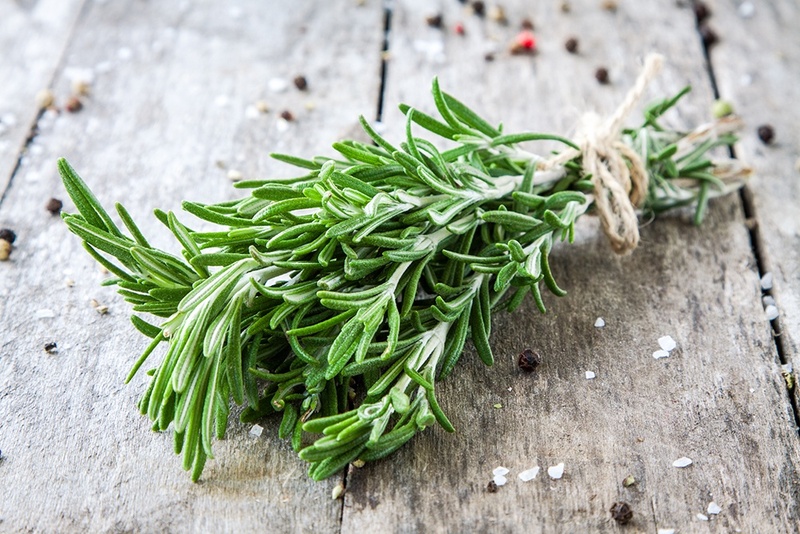 Thyme, tarragon and dried savory are all healthy alternatives to rosemary. If the dish doesn’t contain other seasonings yet, you can mix these herbs for a robust and complex flavor. You don’t have to calculate anymore, just add the same amount of herb the recipe requires for rosemary. Options of substitutes depend on the dish you’re making. You might wish to consider a replacement for rosemary that will complement its taste. If the sausage recipes contain strong seasonings, you can use caraway seeds to add flavor to the sausage without clashing or overpowering the other seasonings. Sage is an excellent substitute for rosemary in egg and meat dishes. The taste might not be the same from that of rosemary, but it complements the same type of foods that Rosemary does. Marjoram is a great substitute for dishes with mushrooms. Marjoram is a delicious seasoning when paired with mushrooms. It’s also a substitute for rosemary even if the dish already has marjoram in it, just add a little more. 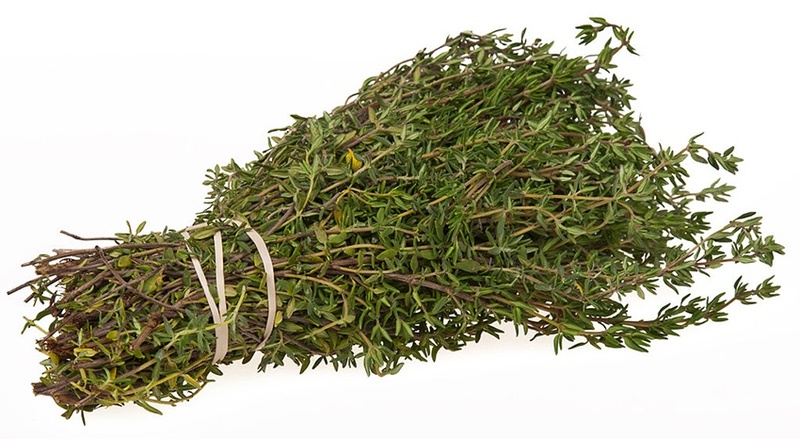 A combination of thyme, peppermint, and bay leaf is a good substitute of rosemary for lamb dishes. To expertly season the lamb dish with the rosemary substitute, use a total amount of the combined herbs that is equal to what you need. Those are the herbs you can substitute for rosemary, whether you ran out of supply on your herb rack or if you don’t have any in your kitchen. Herbs like thyme, caraway seeds, tarragon, bay leaf, and tarragon are nutritious substitutes with health benefits too. If you have tried other alternatives that are not mentioned in this list, feel free to comment. 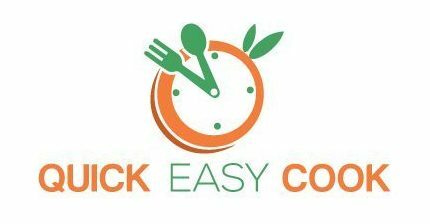 Share this list with aspiring cooks and moms you know so they’ll know what to use when the time comes they don’t have rosemary. Happy cooking!